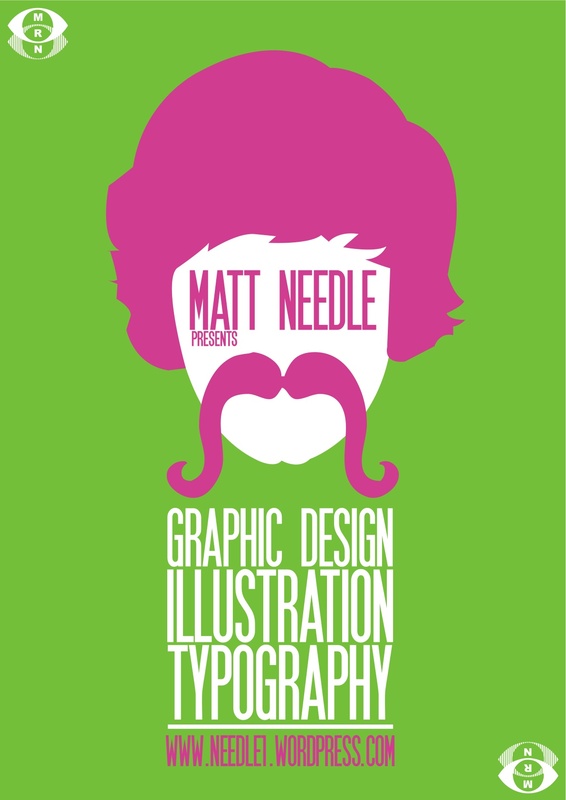 This self promotion is on the graphic work of Matt Needle. With artwork similar to Paula Scher, it is interesting to see such an economical work be so bold with its point of emphasizing self promotion. I enjoy his work because of this simplicity and how easy you can find what it is from just looking quickly. Not only that, but the message is very deep with each of his designs. You can see more of his work here.